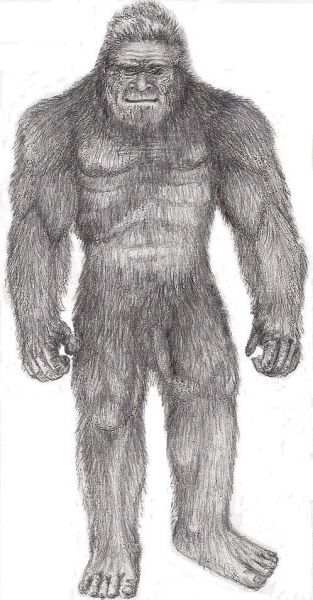 On a cool October morning in 1967, two Washington state rodeo cowboys out on an excursion to film the enigmatic Sasquatch in far northern California rode around an obstruction and sighted their goal. The few minutes of film produced there by Roger Patterson with his saddle partner, Bob Gimlin, looking on has lighted a furor that has existed to this day. Is it real or is it a man in a fur suit? How can we know for sure? Does this being actually exist? In this book, I have taken the testimony of experts in their field to prove the veracity of this film. I have cited the statements of award winning designers, graphic artists, costumers, professors and doctors to show why this film in particular and Sasquatch in general has to be a real, living, breathing entity. In particular, there are four pages herein that leave no doubt as to the truth of the subject. 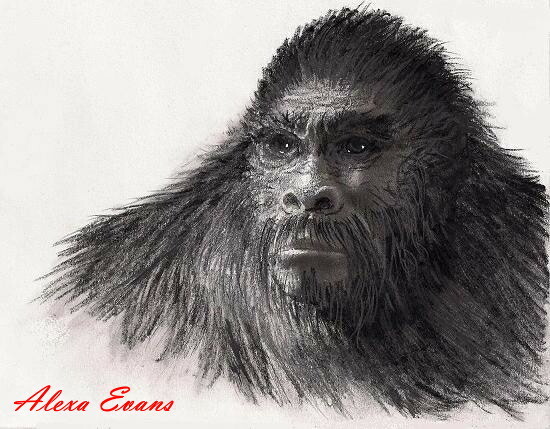 Even while writing this I did not realize the power pages 35-39 carry… but, in study after the fact, I realized that this is a pure, 100%, scientific PROOF of the existence of the being we know as Sasquatch. Click the link above to purchase this book.. and I will send you a signed copy by return mail. are firm believers. 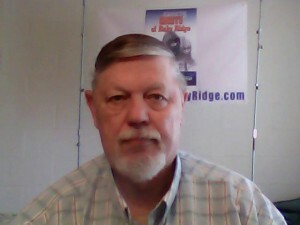 Cantrall says Sasquatch live in hidingaround the world, only exposing themselves to people who are ready to see them. middle of the night while you are driving, that’s what you will get,” said the 69-year-old Kennewick man. like sharks, extinct, he said. These extinctions ripple their way through the food chain, causing harm to the environment. “Believe me, the world would be a much better place if respect were shown,” he said. and others have seen evidence of Sasquatch. 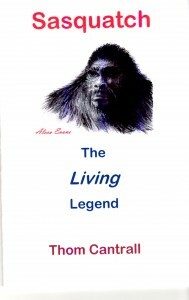 They discuss evidence and sightings, and have developed their understanding of the creatures. years ago, he said, and they have developed telepathic powers that our species has generally lost. across tracks in the snow. 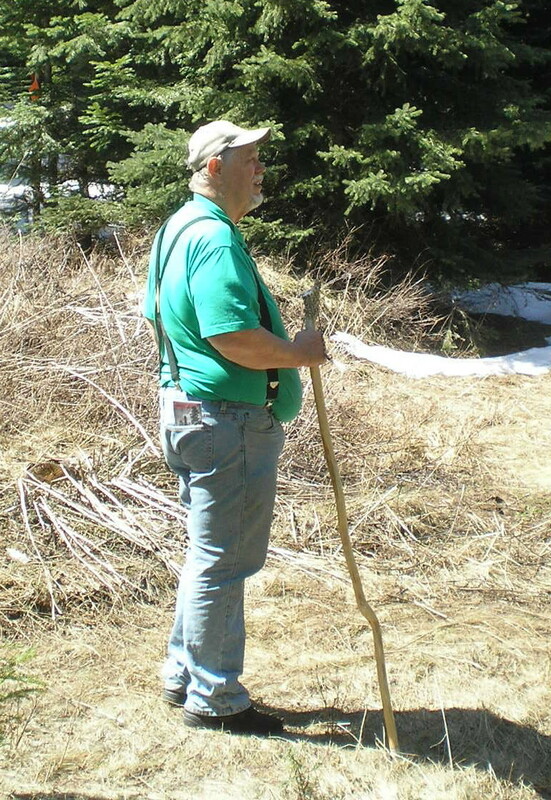 Later, he saw distant glimpses of Sasquatch, which he describes as hairy, 9-foot-tall people. human-like than the others. Still large, they are not quite as hairy as the average Sasquatch, he explained. humor but no possessions or houses as we do.